Recently I was craving it - and did a Google search and found they had discontinued it back in the early 2000's. No more Papa's cornbread! 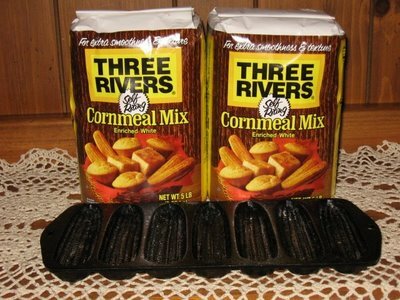 The cornmeal I have always used was Albers. It's just what my Mom used, before they moved back to TN.